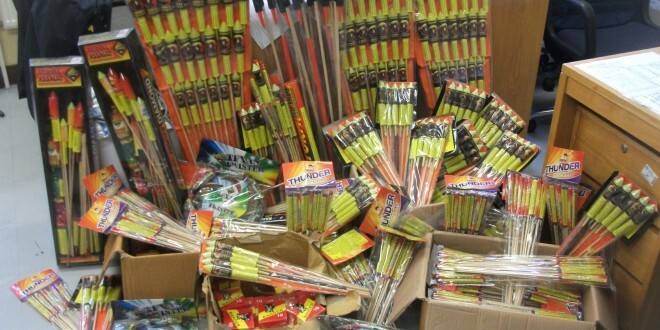 Gardaí in Shannon have seized a large quantity of fireworks under Operation Tombola. The assortment of fireworks have an estimated street value of up to €2,000 and were discovered and seized as part of an intelligence-led operation. Gardaí from the Shannon Detective Unit carried out a planned search of a house in the Rossbracken Housing Estate in the town on Wednesday afternoon and uncovered the fireworks. Previous PJ Kelly’s 40 year council service coming to an end?